Alcohol addiction can take a huge toll on the quality of lives of individuals and families. 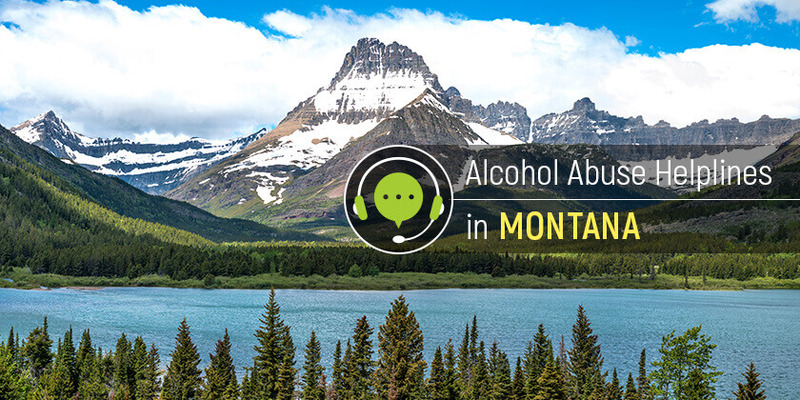 Call these alcohol recovery hotlines in Montana to get access to help for alcohol addiction. Delphi Health Group provides free counseling, treatment advice, and treatment services for clients who struggle with alcohol dependence. Services offered by Delphi Health Group are also covered under insurance. Callers can dial the alcohol helpline free at (866)-520-2708 to speak with an agent, any time of the day, any day of the week. Callers can rest assured of the confidentiality of calls. The Montana Department of Health and Human Services (DPHHS), through the Bureau of Chemical Dependency Services and Resources, provides people with alcohol addiction and other chemical dependency issues resources and referrals to public funded-treatment programs across the state. The bureau ensures access to quality alcohol preventive, treatment, and rehabilitative services for clients with alcohol dependence. Dial the Montana DPHHS alcohol hotline number 406-444-9656 to access these services. The Substance Abuse and Mental Health Services Administration (SAMHSA) National Helpline 1-800-662-HELP (4357) connects callers to professionals that provide information on and treatment referrals for alcohol addiction and other substance abuse disorders. Speak to a representative anytime in English or Spanish. Begin the journey to freedom from alcohol dependence by dialing these alcohol recovery hotlines in Montana.